Whether you're a school or university student, a working professional, or simply have an idea and passion, organisers want you to attend the Bundaberg Startup Weekend. Within 54 hours you and a group of like-minded people will come together brainstorm and explore the validity for a new business model. 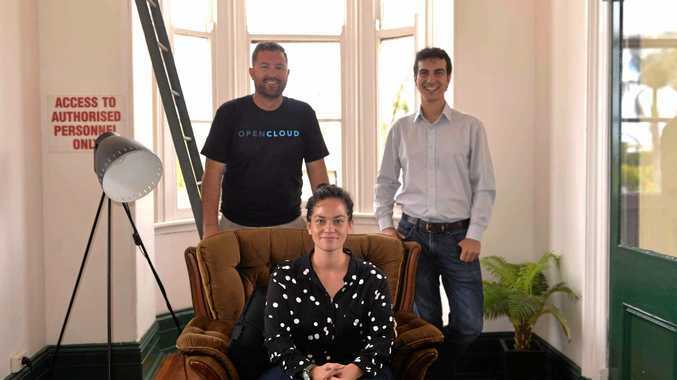 In a weekend of creativity and innovation you'll get to meet local business founders such as Open Cloud Broadband's Luke Baker, Morgahna Godwin from Manage Endo and LESS Industries' Sebastian Cerone. The trio said one of the most important aspects of business was networking and that was exactly what the startup weekend would enable. 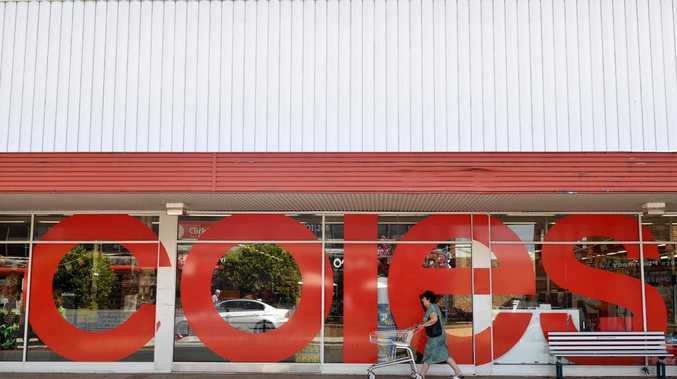 "What you can cram into a whole weekend completely changes your perspective on business, how to start a business, how to grow a business and also connects you to people who've done amazing things," Mr Baker said. "I cannot stress enough how important networks are - you can have all the tech in the world and all the money in the world but without a good network you're not going to succeed. "Open Cloud Broadband wouldn't be what it is today without a startup weekend." Mr Baker said the market could be brutal so to get feedback from mentors over the weekend was "invaluable". "Ideas are worthless if no one is executing them," he said. "Startup Weekends teach you to execute on your ideas quickly, in a lean manner and how to get it done. "It's massive when you change kids' thought patterns from 'what job do I want to do', to 'what problems can I solve in the world'. "Imagine that on a generational scale." Everyone from the young to the young at heart was encouraged to attend whether they had an idea or not. Manage Endo founder Morgahna Godwin said in the business realm "you're only as strong as your networks". "From my perspective women are under represented in this field and this town," she said. "So it's really important that they feel the confidence to come out and get involved. "There's going to be other women there and great men who can support you." Mr Cerone said these events could have a massive impact and show people how they could secure their future. "There is a lot of 'if' when you decide to build a business, but many people work in the same job for 20 years thinking they are safe then their boss comes and says 'sorry buddy, you're fired', so there's nothing safe, nothing sure in life," he said. "So the best way to build a safe future is to build it yourself."